When OPPO’s sub-brand launched the Realme 2 in India a month ago, it already teased that a higher-specced version is coming. Fast-forward to today, and we now have the Realme 2 Pro, one of the devices that will probably be announced in the Philippines, too. It looks like the OPPO F9 minus the gradient, diamond-patterned back. The notch — what Realme calls “dewdrop” — is similar to the F9’s waterdrop cutout at the top of its 6.3-inch screen, same size as the one on OPPO’s new F series phone. The dual-rear camera is placed horizontally on the upper-left side, and the fingerprint sensor is in the upper-middle part. OPPO’s DNA is all over the device. And while the Realme 2 is a bit of a disappointment because it launched with lower specs such as a Qualcomm Snapdragon 450 processor than the Realme 1’s MediaTek Helio P60, the sub-brand’s third product offering is not. The Realme 2 Pro is powered by a more capable Snapdragon 660 chip, which is paired with up to 8GB of RAM and as much as 128GB of storage. 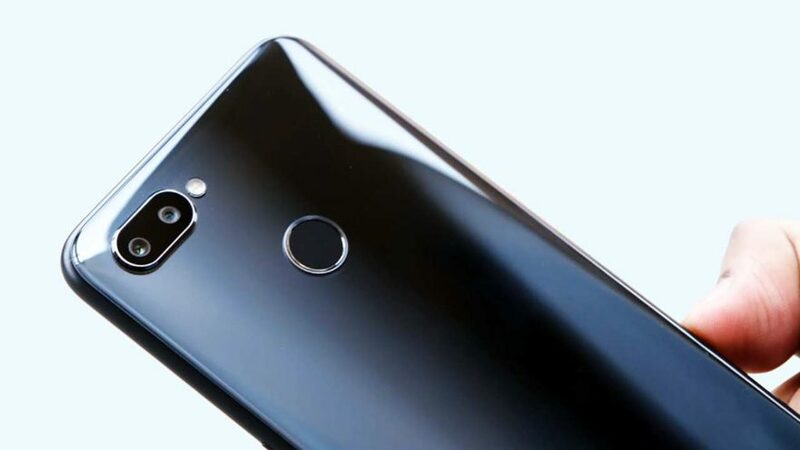 The camera setup on the back sees a 16-megapixel sensor — a Sony IMX398 that was used by the OnePlus 5 and OnePlus 5T — paired with a 2-megapixel one for depth sensing. The front, on the other hand, gets a 16-megapixel selfie camera. The battery is rated 3,500mAh, and the ColorOS 5.2 user interface is based on Android 8.1.